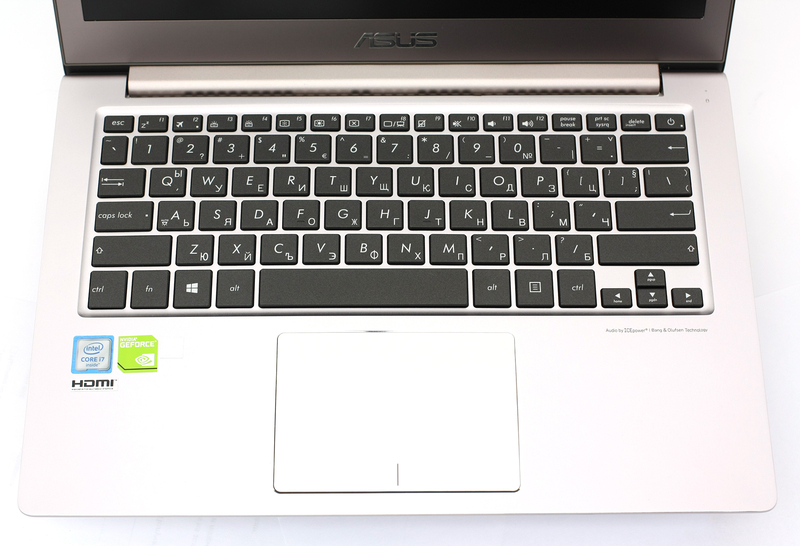 The ASUS ZenBook lineup has been renown for its slim and portable devices some of which even provide enough power to carry out CPU and GPU intensive tasks. The device at hand, the ZenBook UX303UB, is the living proof of that. About a year ago we had the chance to review the Broadwell-equipped model and despite some little drawbacks, we were quite impressed by the overall user experience. Although the new UX303UB looks exactly like its predecessor, there are a few notable changes in the screen department and in the storage configurations. The changes are mostly good, though, but what’s really important is that the new version sticks to the same slim, premium and portable design while maintaining the same performance/price ratio as before. And that’s exactly the key selling point of this product. 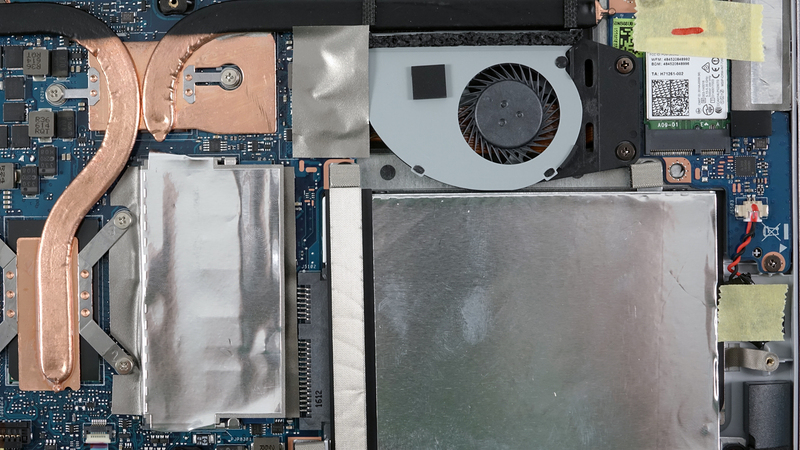 Nevertheless, we expect some design limitations coming along because fitting a full-sized GeForce 940M GPU and a Core i7-6500U CPU inside a 13.3-inch form factor with an absurdly thin design is not an easy job. Let’s see how that turns out in reality. The notebook ships in a cool-looking box with all the usual user manuals, DVD with drivers, a cable tie, and an AC adapter for charging. 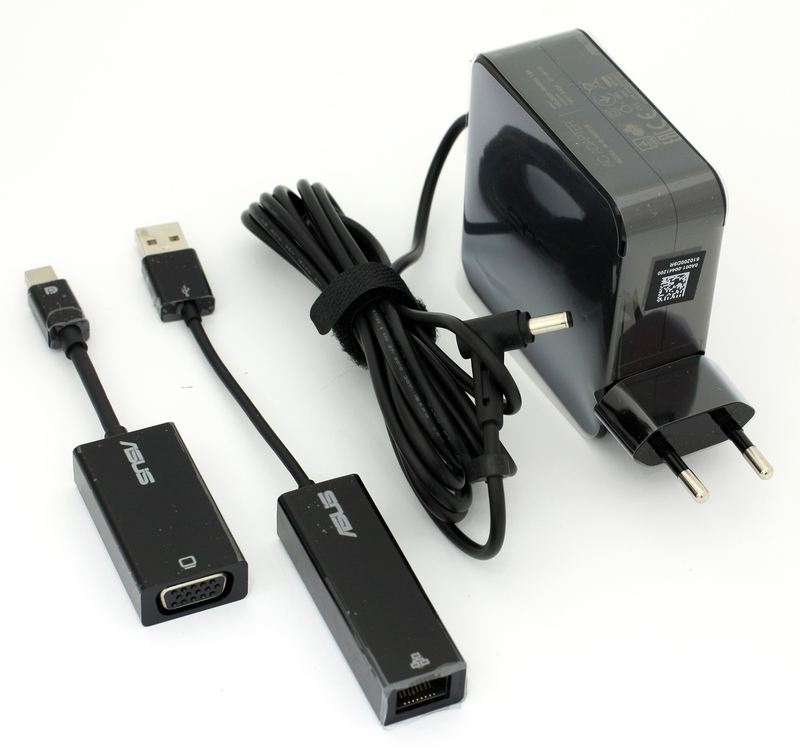 There are also two dongles for LAN and VGA connectors since the ZenBook lacks both. Weighing just a little over 1.4 kg and just 19.2 mm thin, the ASUS ZenBook easily holds an edge over most of its 13-inch competitors in terms of mobility and performance but it’s also a delight holding it. The new UX303 doesn’t seem to be all that different than its predecessor when it comes to design and build quality and we are quite frankly happy about that fact. 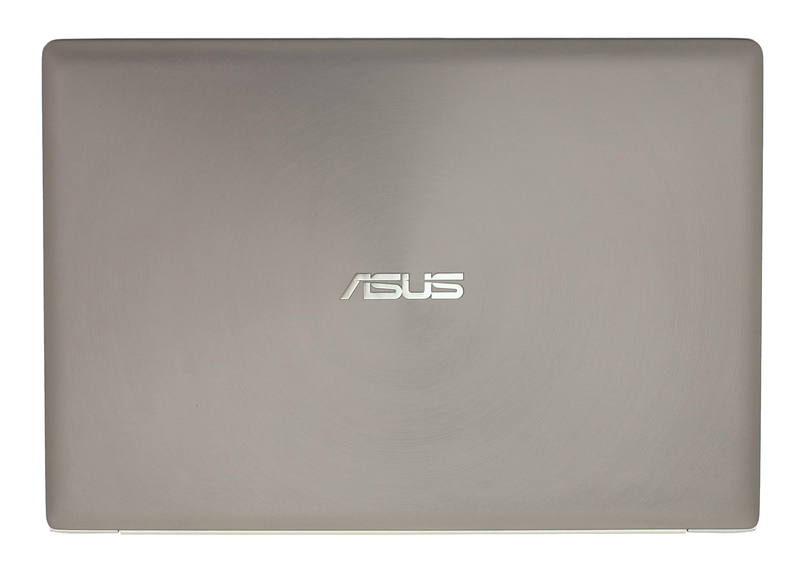 The lid can be linked to ASUS from a mile away as it features the usual design signature all ZenBooks have – concentric brushed aluminum surface with ASUS’ logo in the middle, which isn’t LED-illuminated. The aluminum plate seems sturdy enough to support some light to medium pressure and gives in relatively hard. When pressed on the back, ripples don’t appear on the LCD panel. Speaking of which, it’s surrounded by relatively thick upper and lower bezels while the side ones are thin enough not to distract you. 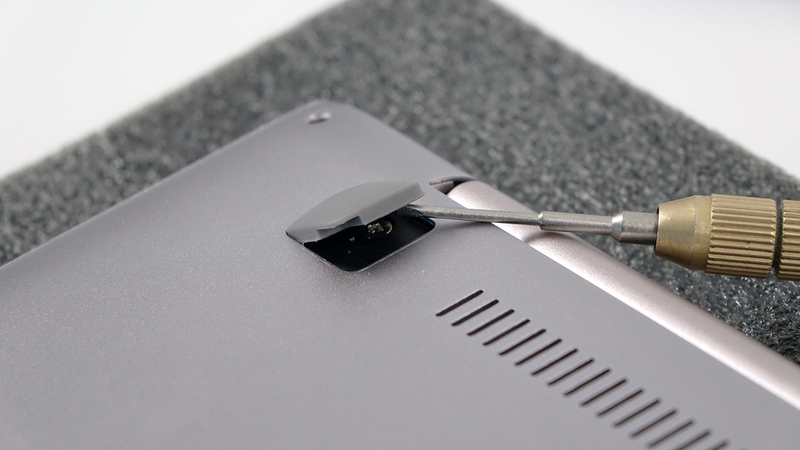 On the upper bezel, you will also find an ambient sensor accompanied by the webcam. The whole lid is supported by a single hinge with linear travel so the device can be opened using one hand only. Despite the bit loose design of the hinge, we can say it feels sturdy enough not to cause any unnecessary wobbling. As for the bottom part, it consists of just one aluminum plate with some vent openings but you can read more about that in the next section. The sides, as we already mentioned, are extremely thin measuring at just 19.2 mm but still hold the bare minimum of connectivity options. 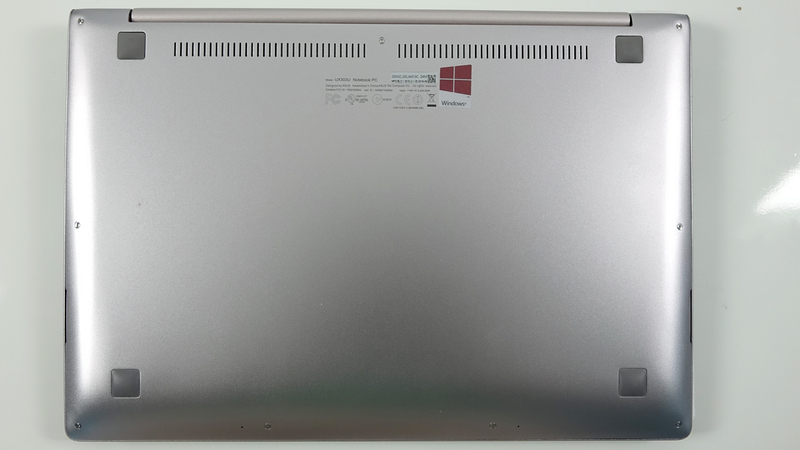 In fact, you will find other 13-inch devices with fewer ports, although the UX303UB misses the future-proof USB-C 3.1 connector. Also, the port distribution is comfortable and well-distributed – two USB 3.0 ports on the left along with the SD card reader whereas on the right, you will find the other USB 3.0 connector, HDMI, 3.5 mm audio jack and DC charging port. The mini Display Port also makes a nice appearance so you can benefit from two external monitors connected to the device. As for the interior, it continues the same design language featuring aluminum but this time, it’s anodized opposed to the brushed plates on the outside. It’s hard to miss the big touchpad, which, by the way, feels a bit stiff when clicking but provides excellent sturdiness, responsiveness, and accuracy. It’s probably one of the best we’ve used on a 13-inch form factor. Unfortunately, we are left with some mixed feelings about the keyboard. While the keys are big enough, well-illuminated and evenly spaced in order to provide comfortable typing experience despite the small base, the travel feels a bit short. Sure, it will take some time adjusting to it but we would have definitely appreciated a slightly longer key travel. 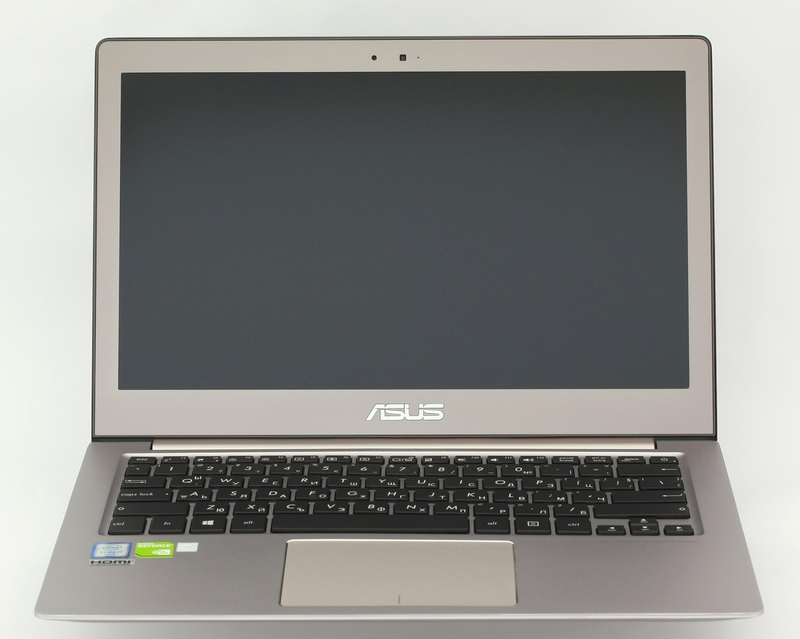 In the end, the ASUS ZenBook UX303 is an all-aluminum portable and powerful 13-inch ultrabook with premium looks and feel and for some, it might seem like a good bargain because the entry-level configurations with Core i5-6200U cost a little bit more or the same as some 12-inch and 13-inch ultrabooks with Core m processors or without the extra discrete graphics. The few that come to mind are the Lenovo Yoga 900S and the recently reviewed ZenBook Flip UX360. 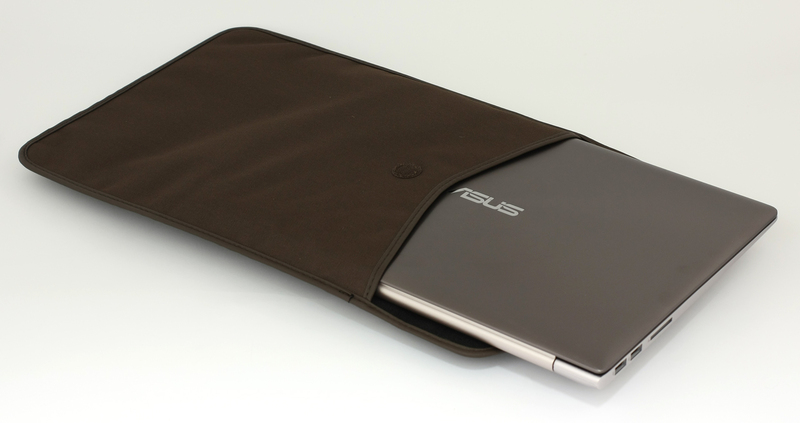 The ZenBook UX303UB doesn’t have a maintenance hatch but the bottom plate comes off really easy. Just make sure you don’t bend the aluminum plate, though. You will also have to get rid of the screws hiding beneath the silicone legs as shown in the photo below. Unfortunately, the notebook uses only a 2.5-inch drive for storage and no M.2 SSD slot is available. That’s definitely a step backwards from its predecessor, which offered an mSATA as well. 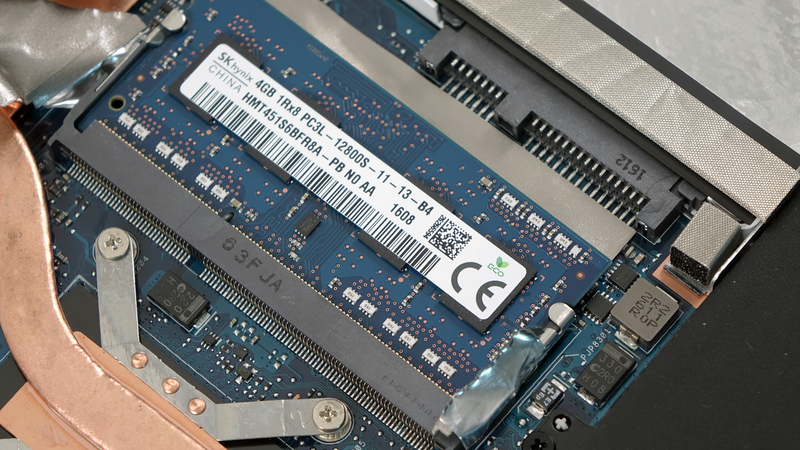 The motherboard has an integrated 4GB chip and another slot for an upgrade. 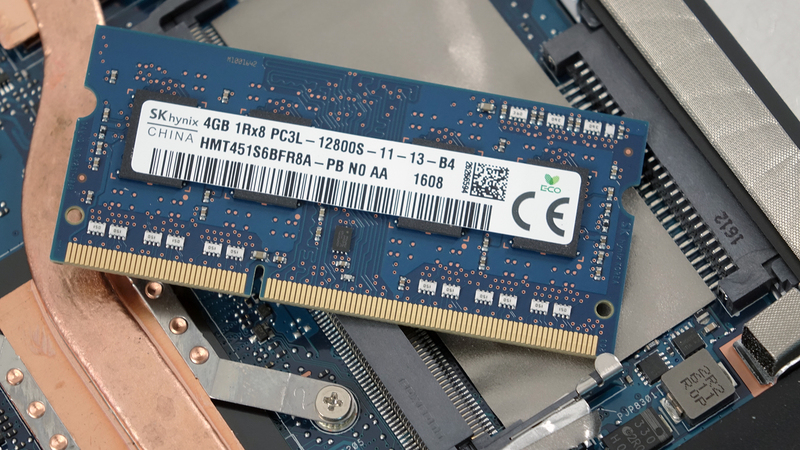 Our unit came with a 4GB SKhynix chip as shown in the photos below. 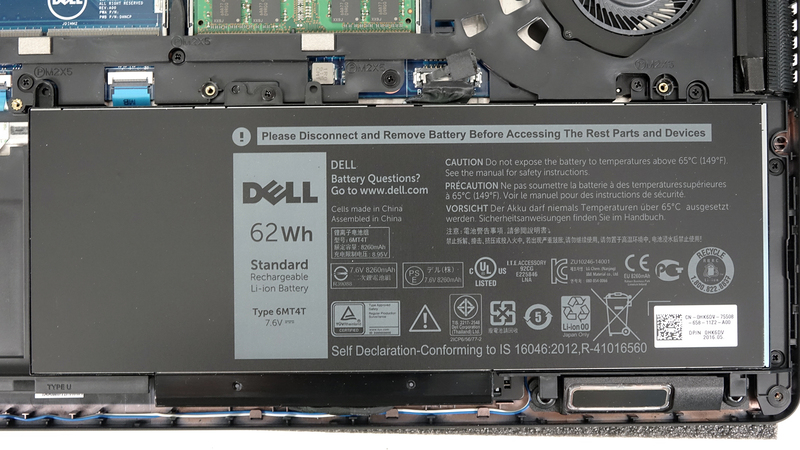 The battery unit is rated at 50Wh. The Wi-Fi module is Intel Dual Band Wireless-AC 7265. Since the notebook is a thin 13-incher with a discrete GPU, it’s only logical to cram inside two fans for cooling. 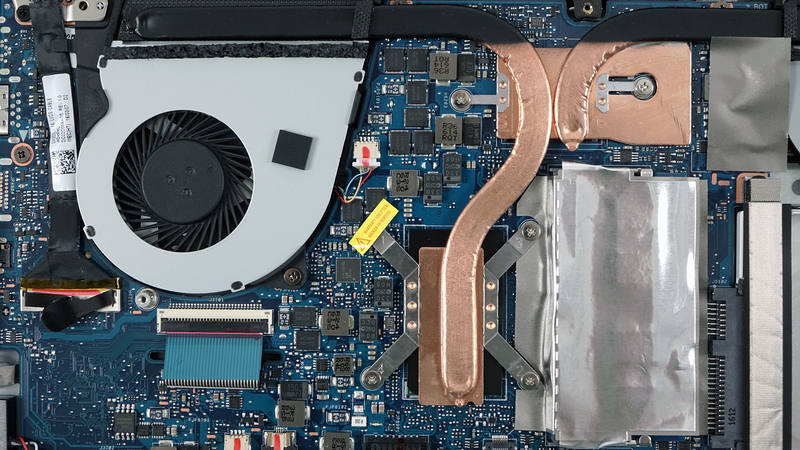 In this system, the cooling design consists of two heat sinks connected with heat pipes and one small and one big fan pushing the hot air out the back of the machine. The notebook features a 13.3-inch IPS screen manufactured by InnoLux with model number N133HSE-EA3 with matte finish packing a Full HD (1920×1080) resolution making up for 166 ppi pixel density and 0.153 x 0.153 mm pixel pitch. The screen can be considered as “Retina” when viewed from a distance equal or greater than 50 cm. The notebook has excellent viewing angles. We got som record-breaking results from the display tests as the panel reached 428 cd/m2 maximum brightness and 414 cd/m2 as average across the surface. That’s comparable to some smartphones, which tend to have more than 400 cd/m2 for better visibility outdoors. Also, the maximum deviation is low – just 10% and the color temperature is really close to the optimal – 6750K. 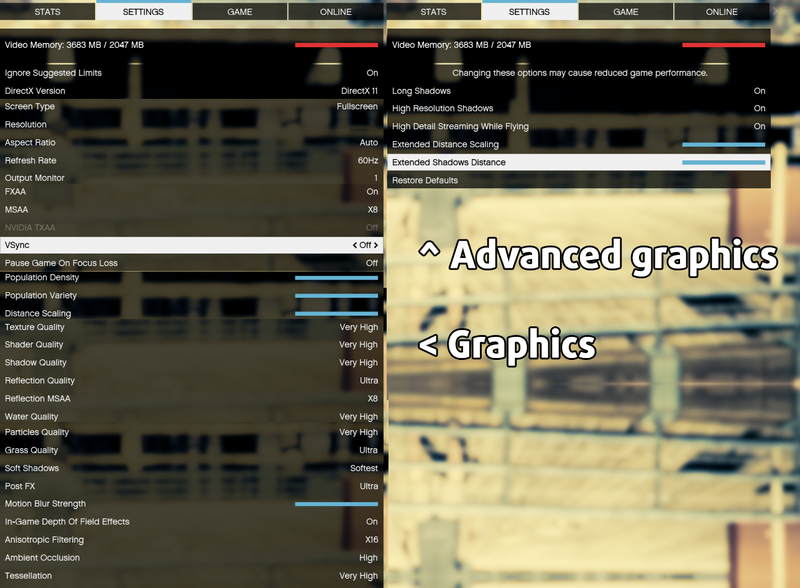 The contrast ratio is 1100:1, which is typical for an IPS panel. The maximum dE2000 color deviation is just 2.3 in the upper left corner of the screen but that’s a good result as well because values above 4.0 are unwanted. 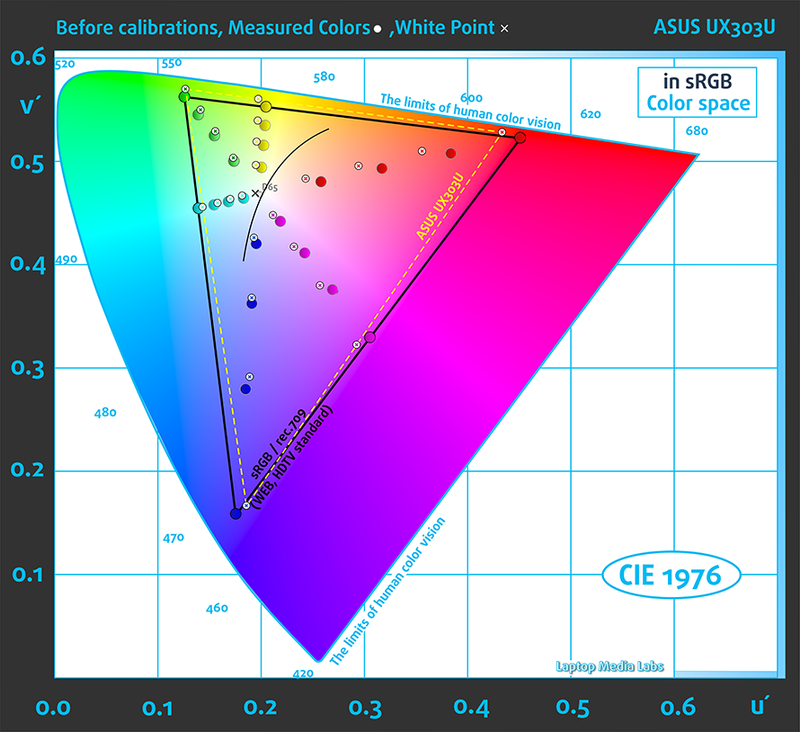 You can see in the image below that the dis[lay covers 90% of the sRGB gamut – showed in the yellow dotted triangle. And unfortunately, the display flickers at extremely low frequency (200 Hz) and will most probably affect users with sensitive eyes. The notebook has an excellent and super bright IPS panel suitable not only for general office work and browsing but for multimedia purposes as well. 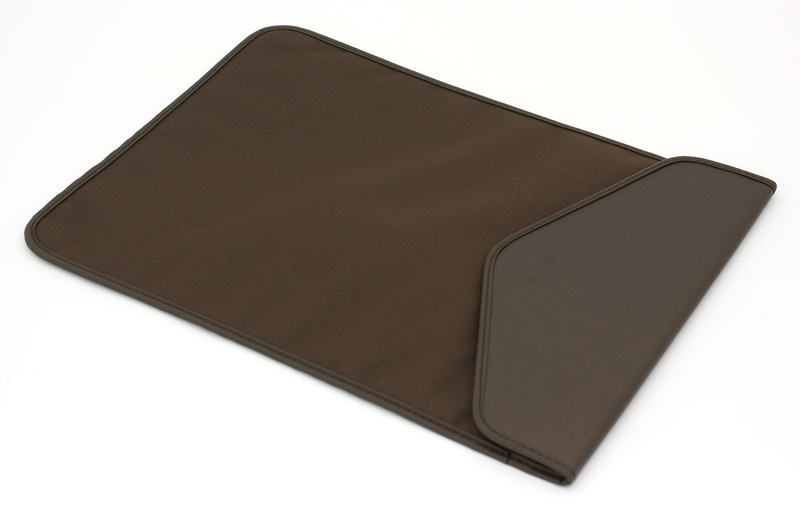 It’s also good enough for outdoor use due to its extremely bright backlight. 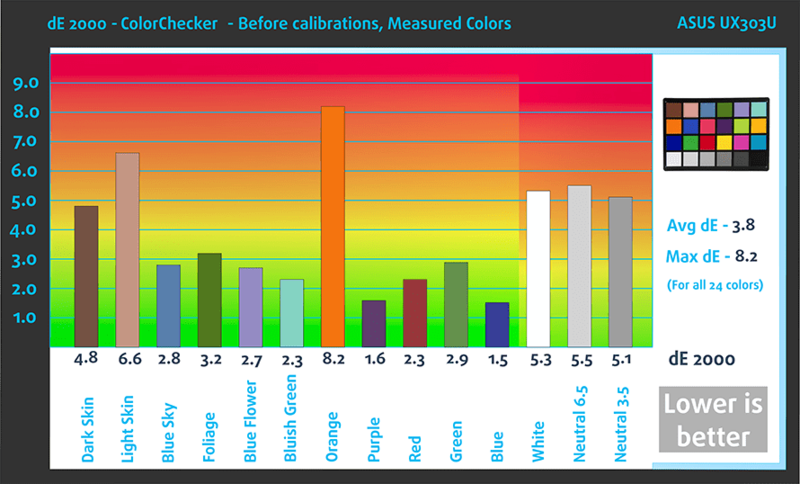 Color reproduction is good even without calibrating but there are some things that need to be adjusted like gamma and the ability of the screen to reproduce nuances in the dark areas of an image. 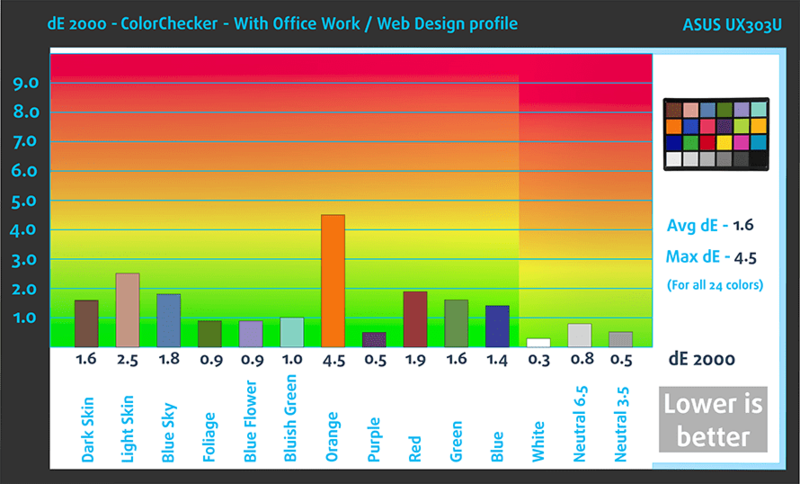 Luckily, our Office/Web design profiles and Gaming/Movie nights profile aim to fix that. The only serious drawback, in this case, would be the use of aggressive PWM across all brightness levels. And here’s where our Health-Guard profile helps. It will reduce the negative blue light emissions and eliminate the aggressive PWM. The notebook has quality stereo loudspeakers with high maximum volume and little to no distortions at low frequencies while the high ones sound crisp and clear. The specs sheet applies for the reviewed unit only and may differ from yours. 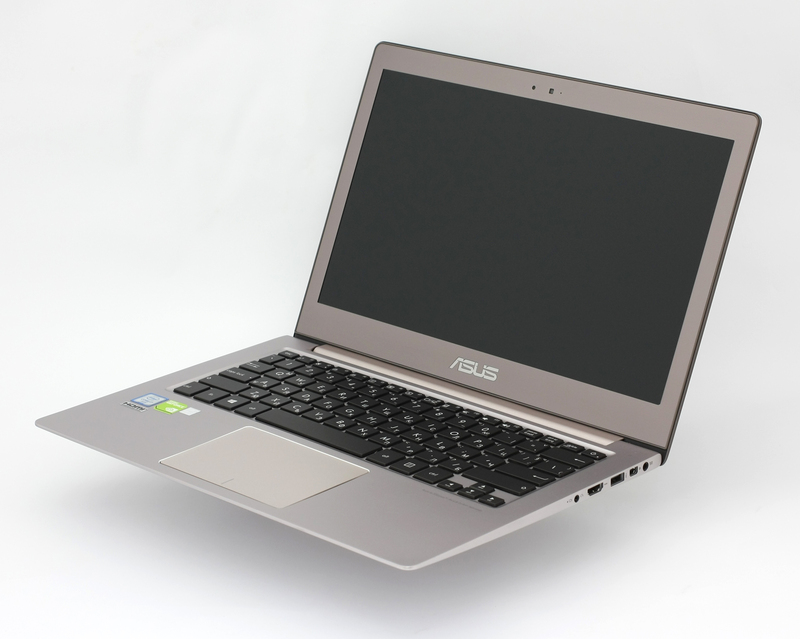 The notebook came with pre-installed Windows 10 (64-bit) but if you wish to perform a clean install without the bloatware that comes with the notebook, we suggest you download the latest driver from ASUS’ official website. To our surprise, the ultrabook just blew every other notebook out there out of the water when it comes to battery life. The laptop scored record-breaking results in the web browsing test and has considerably above average video playback runtime. That’s quite interesting because the laptop features a 50Wh battery supporting a Full HD IPS screen and a Core i7-6500U processor that usually handles all the CPU and GPU tasks when browsing or playing a movie. We’ve seen this setup numerous times with even bigger battery pack but the ZenBook UX303UB still managed to get on top even against much more expensive ultrabooks like the Dell XPS 13, Lenovo ThinkPad X1 Yoga, against similarly priced HP Spectre 13. As usual, we ran the tests using the same conditions as always – Wi-Fi turned on, Windows battery saving feature enabled and screen brightness set to 120 cd/m2. Record-breaking web browsing time – 750 minutes (12 hours and 30 minutes). Much shorter video playback runtime but still comes on top of most competitors – 550 minutes (9 hours and 10 minutes). This test got the most of the battery since it’s the most demanding one – 183 (3 hours and 3 minutes). 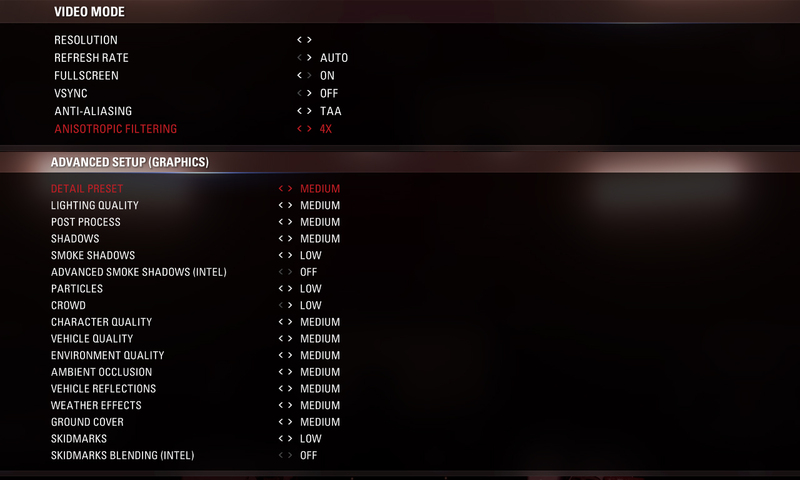 Here you can see an approximate comparison between the CPUs that can be found in the ASUS ZenBook UX303 models on the market. This way you can decide for yourself which ASUS ZenBook UX303 model is the best bang for your buck. Fritz is a chess benchmark that tests the computing capabilities of the CPU with various chess moves. 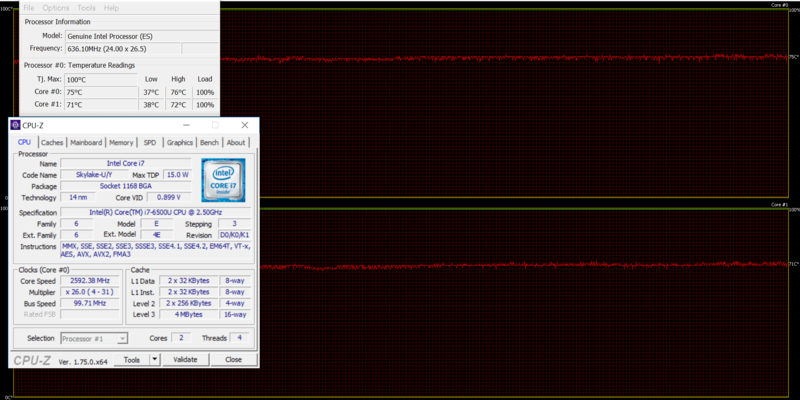 The Intel Core i7-6500U reached 5.923 million moves per second. By comparison, one of the most powerful PCs, Deep(er) Blue, was able to squeeze out 200 million moves per second. In 1997 Deep(er) Blue even beat the famous Garry Kasparov with 3.5 to 2.5. 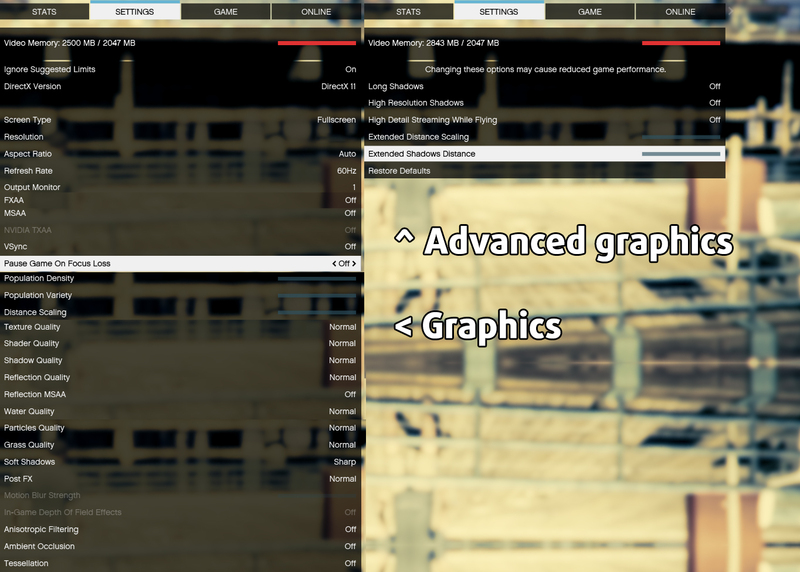 Here you can see an approximate comparison between the GPUs that can be found in the ASUS ZenBook UX303 models on the market. This way you can decide for yourself which ASUS ZenBook UX303 model is the best bang for your buck. 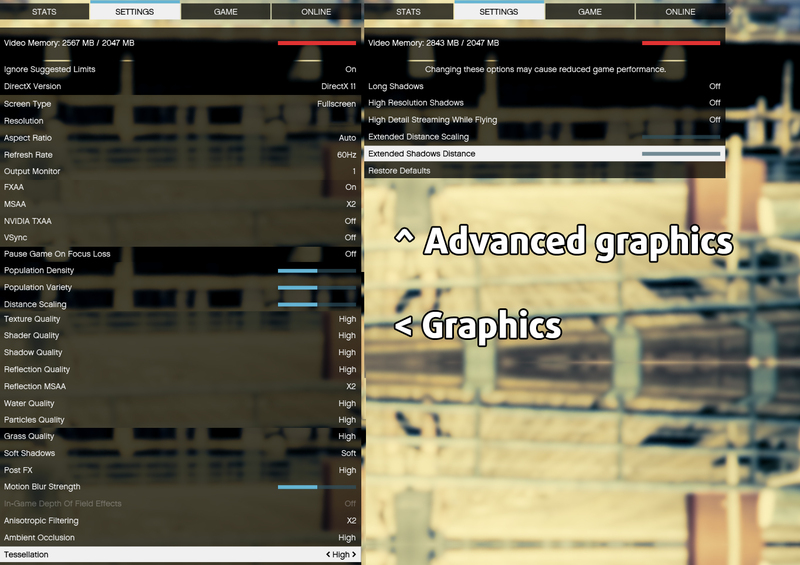 The stress tests that we perform on our notebooks don’t really represent real-life usage since the general user can’t reach 100% CPU + 100% GPU load for longer periods of time but it’s still a good way to assess the overall stability of the machine and its cooling system in the long run. We started off with 100% CPU load for an hour and shortly after we began – in a 10 to 15 minutes or so – the CPU’s frequency started to drop slowly and kept stable at 2.6 GHz, which is still in the Turbo Boost range but lower than what most notebooks with the same processor achieve – 3.0 GHz with two active cores. Temperatures were relatively low for an ultrabook, though. 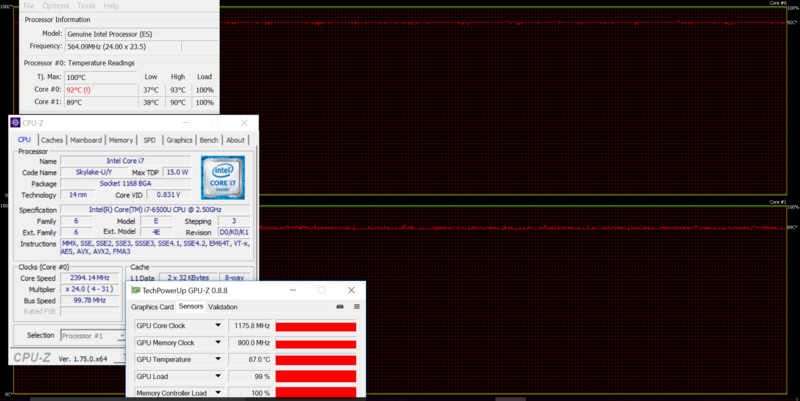 When we turned on the GPU torture test as well, the CPU started throttling a bit at 2.4 GHz and the GPU got pretty hot (87 °C) but that’s normal due to the demanding hardware and slim chassis. 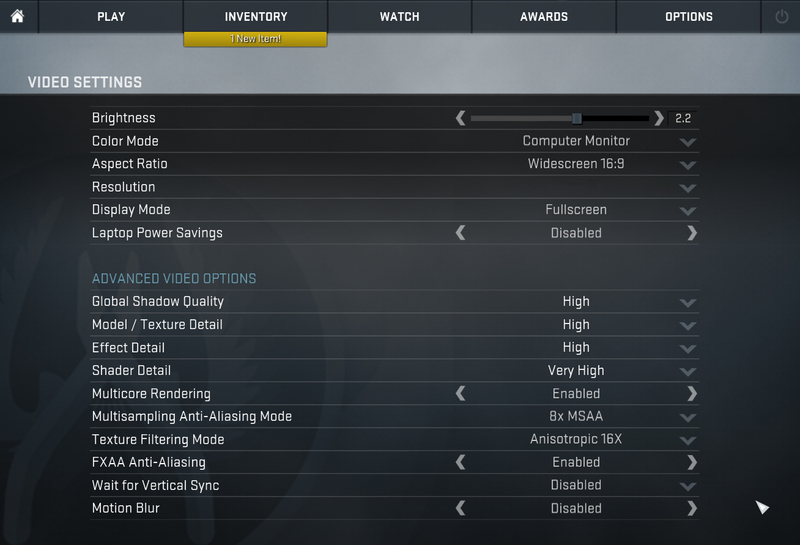 Unfortunately, this backs up the results from the benchmark tests, which indicate poor CPU utilization. The laptop can’t use the full potential of the chip. The interior got a little warm during these extreme conditions but nothing to worry about because despite the aluminum finish – metal disperse heat easier – the palm rest area remained relatively cool. The only hot part was at the top center of the keyboard. 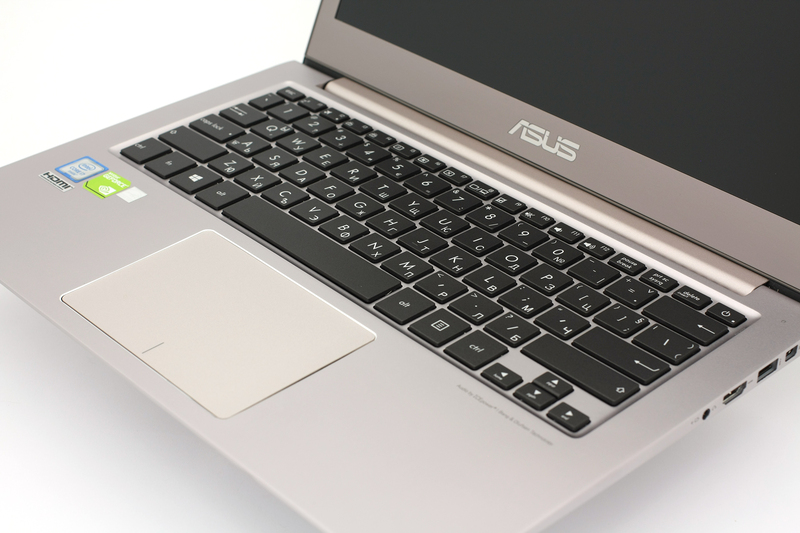 Quite typical for ASUS’ ZenBook series, the UX303UB offers unique user experience and features that can rarely be seen in ultrabooks of this size. However, the device still leaves some room for improvement spec-wise. Firstly, the absence of an M.2 SSD slot, which would have made much more sense than the only available 2.5-inch drive. 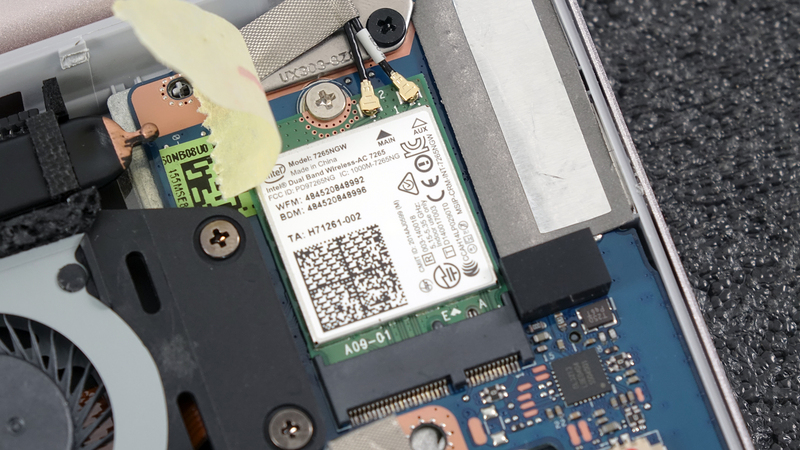 We would like to remind you that the old UX303LN laptop had the mSATA and 2.5-inch drive slot on board so it was only logical to upgrade the mSATA slot to an M.2 one. 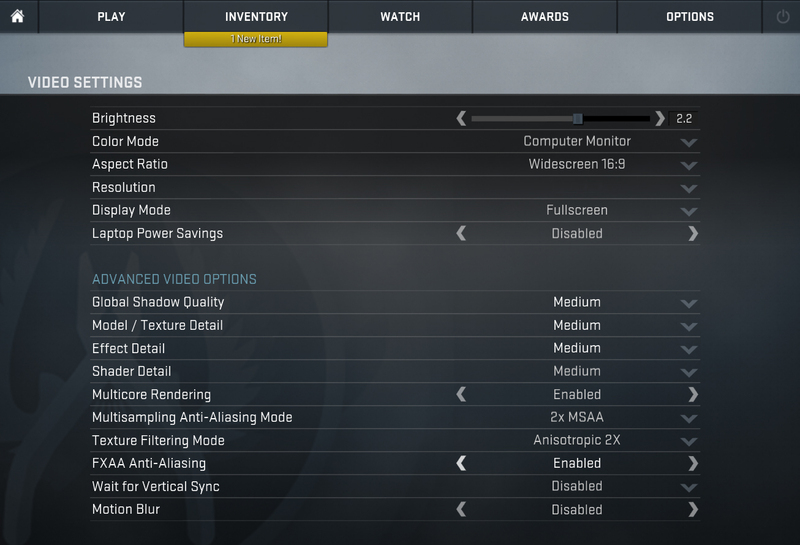 Secondly, the system can’t harness the CPU’s and GPU’s full potential. The benchmarks and stress tests show that both chips can’t perform to their fullest but it’s still enough to support some gaming on the go, which is still pretty impressive given the form factor. 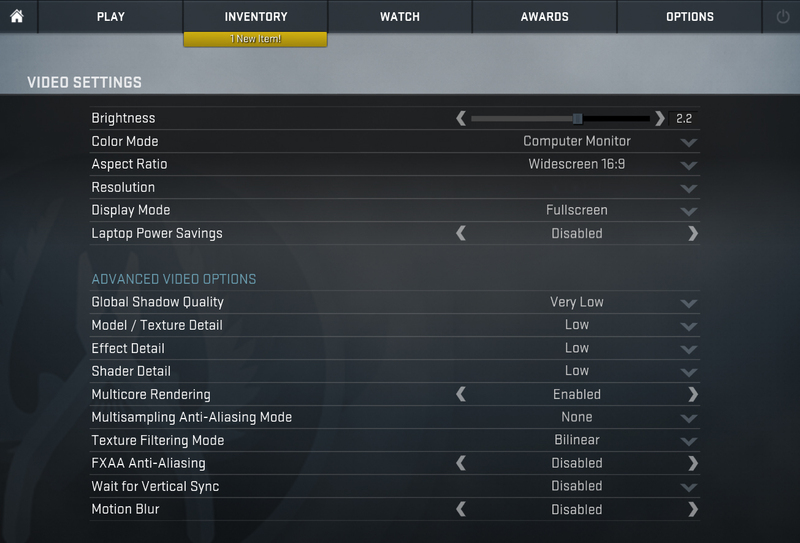 And finally, the presence of aggressive PWM might come as a deal-breaker to some users with sensitive eyes. But despite the screen flickering, the quality of the presented IPS panel is excellent providing vivid colors, record-breaking maximum luminance, and high contrast ratio. Luckily, you can use one of our Health-Guard profiles, which aim to eliminate the negative impact from the blue light emissions and kill the PWM. Anyway, anything other than the PWM and hardware utilization is nearly perfect. 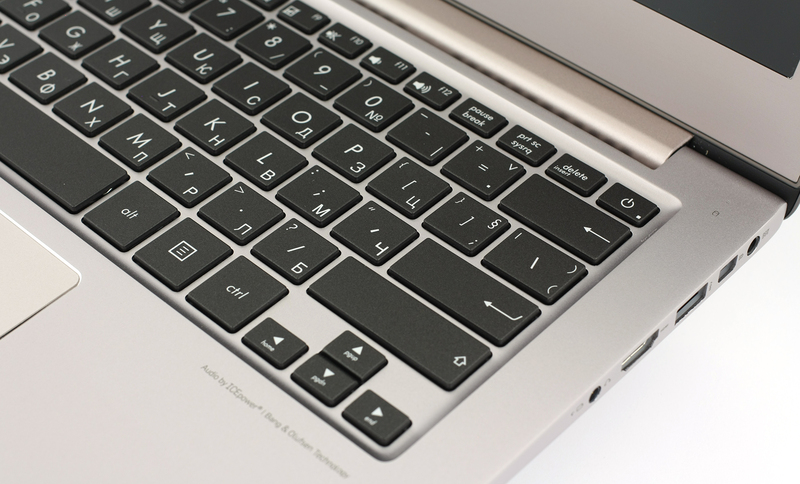 The keyboard and touchpad are nice, the weight and size of the machine are typical for a high-end ultrabook and the build quality is impeccable with all-aluminum chassis for extra rigidity and premium feel. On top of that, the battery life is just amazing without leaving much to the competition in this regard. What is the Laptop with the record of best battery? Did this one overthrow the leading laptop? We don’t have any official battery rankings but close second is Acer’s TravelMate X349. We are currently working on a review of this laptop. That’s too bad. 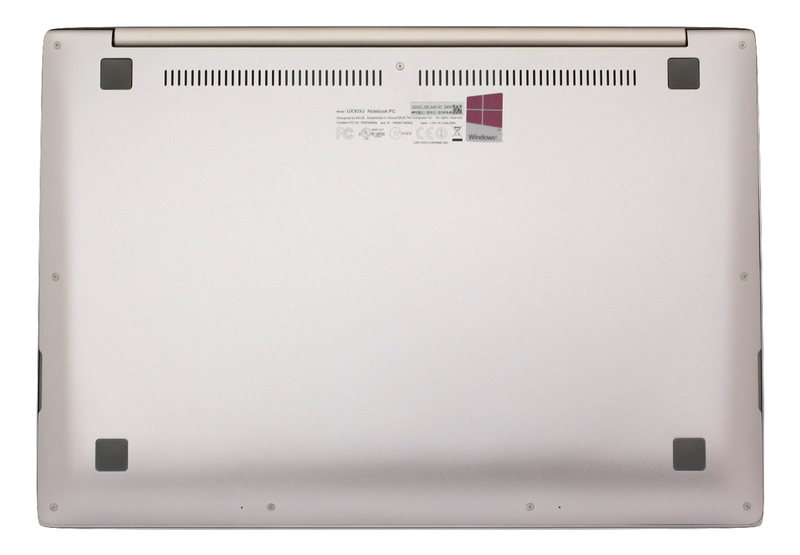 Does the laptop (either the Acer Travelmate x349 or the UX303UB) have a Thunderbolt 3 Port? 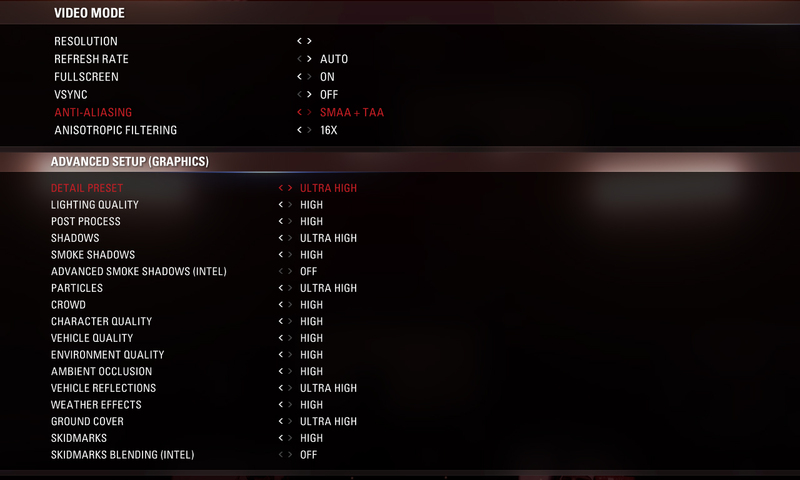 Do you think the CPU is enough for intensive games? Each click with the keyboard mouse is so damn annoying as you are hearing it. Not sure why this has to be like this but it is super annoying. Moreover the touchpad is way too sensitive. When typing a text and hovering the touchpad the cursor suddenly jumps to another part of the text. Another thing that happens when you are typing and hovering the touchpad is that all of a sudden the screensize gets automatically increased/decreased. This is super annoying too. I would not buy this laptop again. The sensitive touch pad that some how you don’t even have to touch for all sorts of reactions with cursor is perfecting me as a human. Surely I am up for sainthood soon if I manage to not throw it across the room. If you are not prepared for such testing then rreconsider. 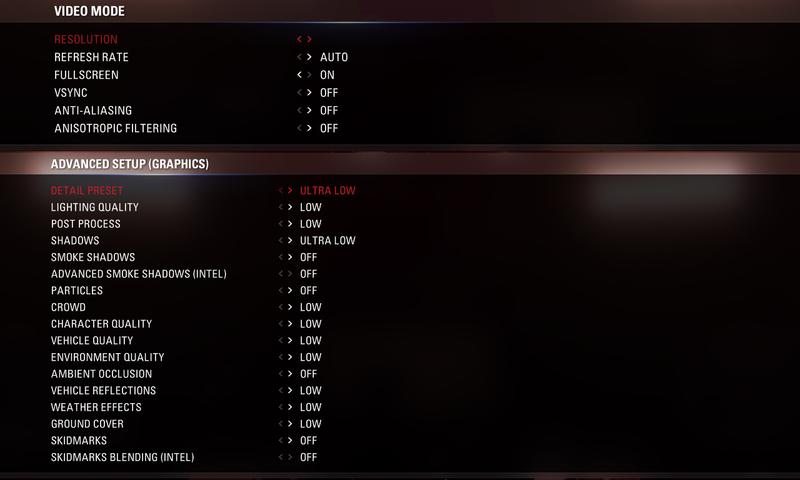 Its not unusal for Asus I am learning. I have owned the ux303ub for nearly 6 months now. The battery life drops quite a bit over time. I primarily use the laptop for microsoft office, videos and web surfing. I must say, its quite a disappointment. At full charge it lasts for 3 hrs now. I’ve just picked up a UX303U second-hand. I’m pretty sensitive to PWM. Do you have profiles for that screen? Would the profiles for the UX303UB work for it?